After you have received Jesus Christ into your life, tell a Christian friend about the important decision you have made. 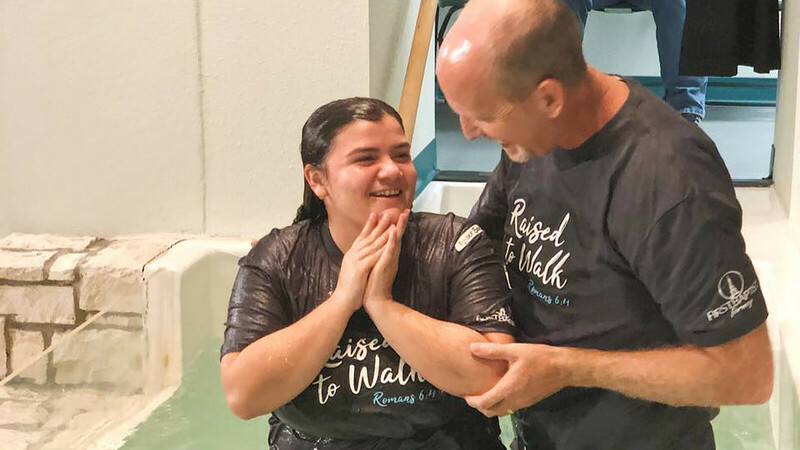 Follow Christ in believer’s baptism and church membership. 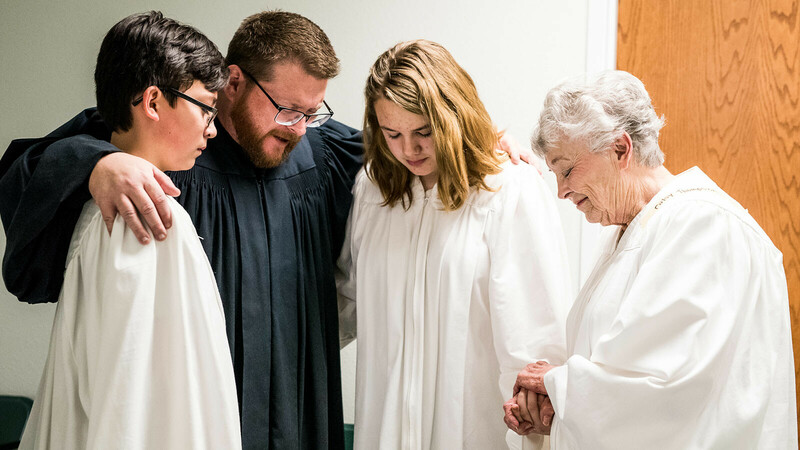 Grow in faith and enjoy new friends in Christ by becoming a part of His church and attending the Bible Study Class the church has just for you. You’ll find others who will love and support you. To join this church, contact James Pritchard via email or call 972.564.3357. "How should I be Baptized?" "Who is to be Baptized?" "What does Baptism actually mean?" To find the answers to these question and more, click here for an informational brochure.